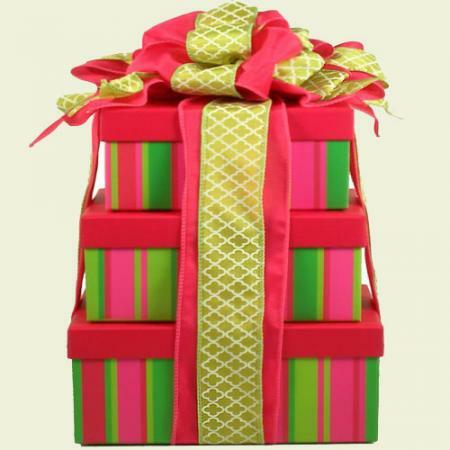 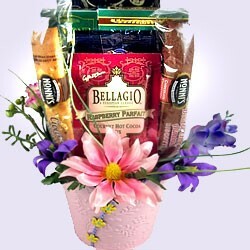 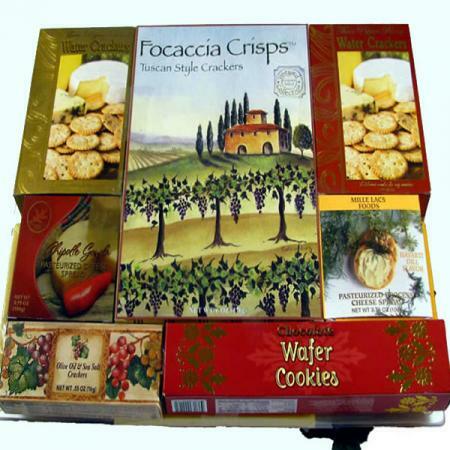 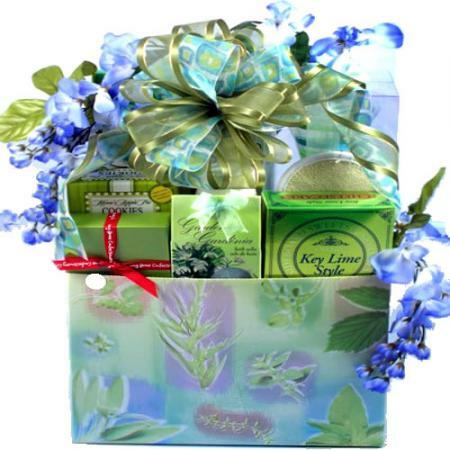 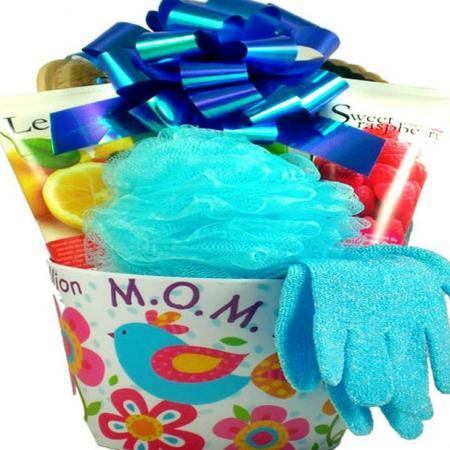 The perfect gift basket to send Mom on Mother's Day, on her birthday or any other time. 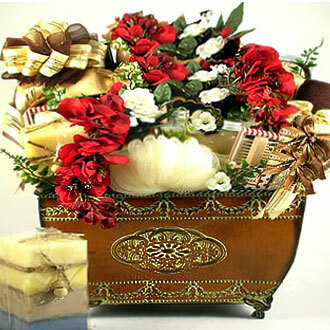 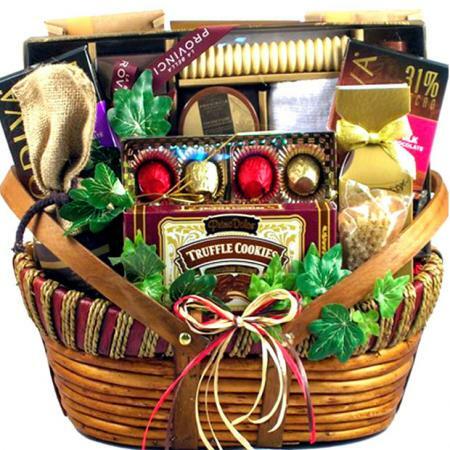 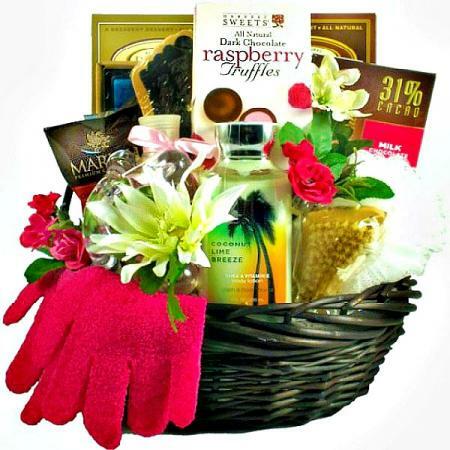 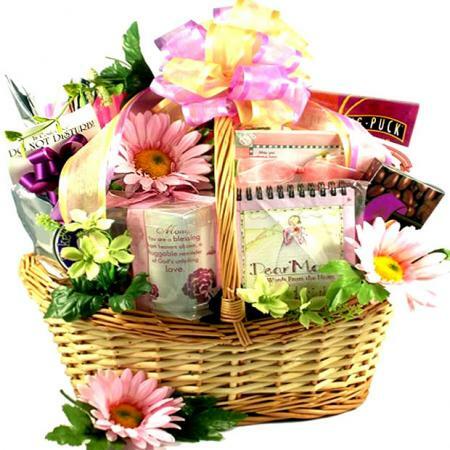 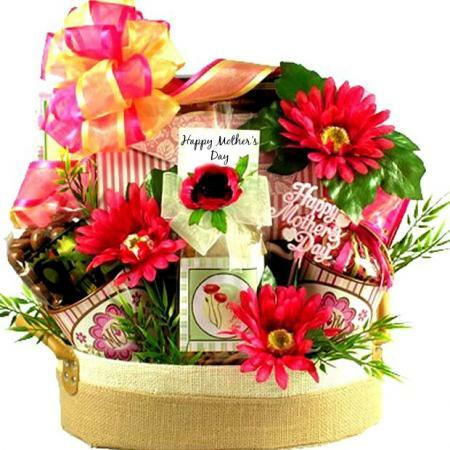 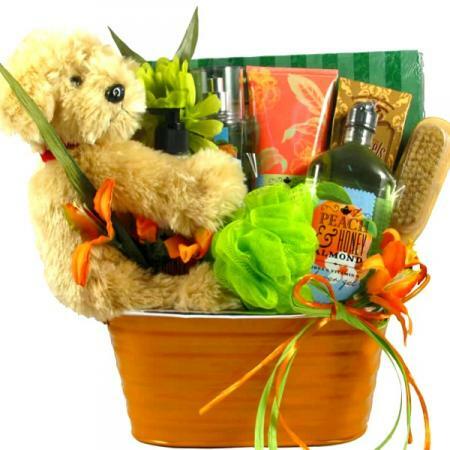 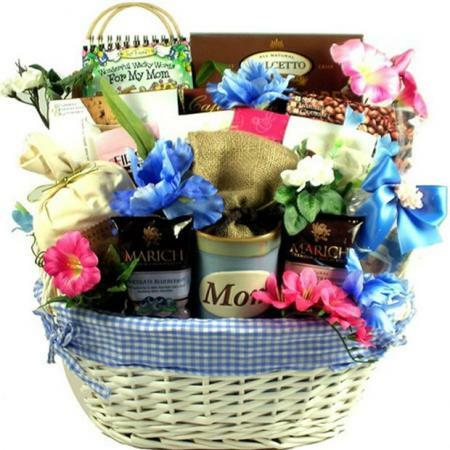 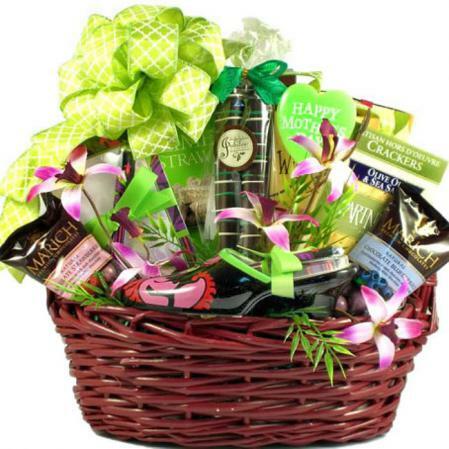 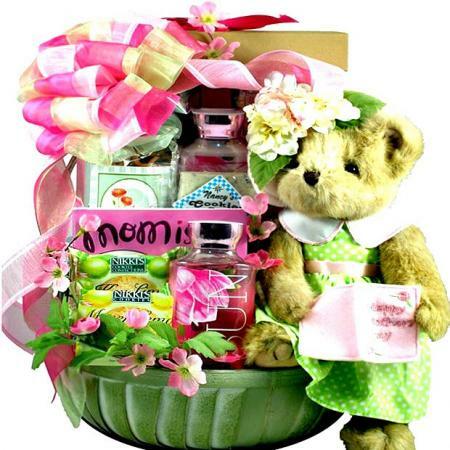 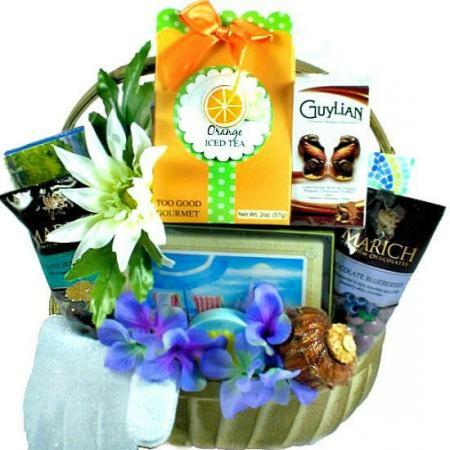 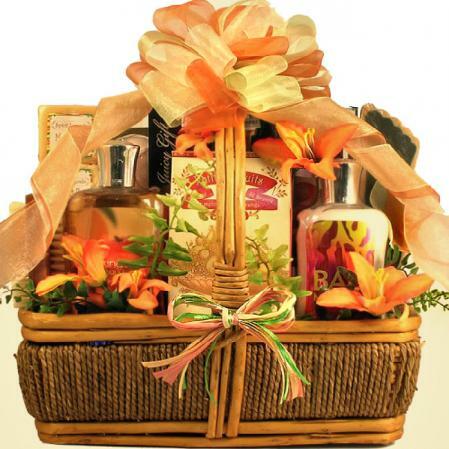 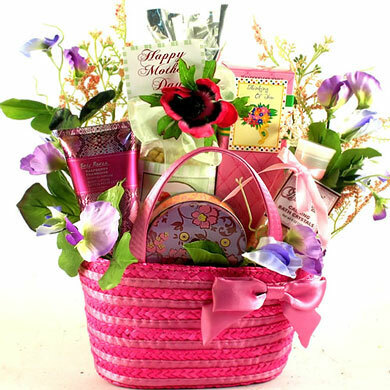 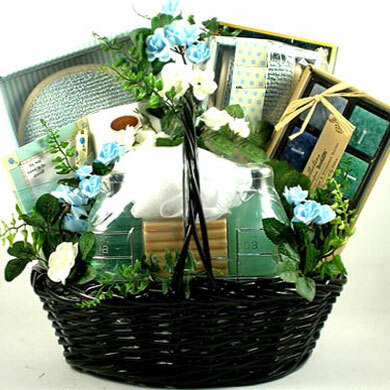 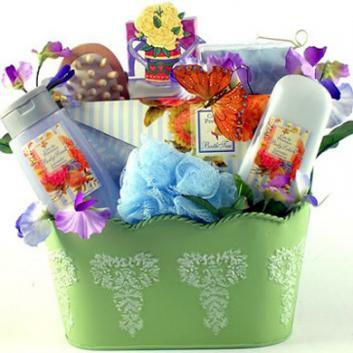 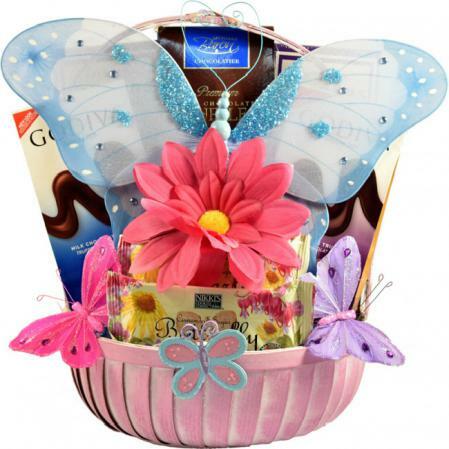 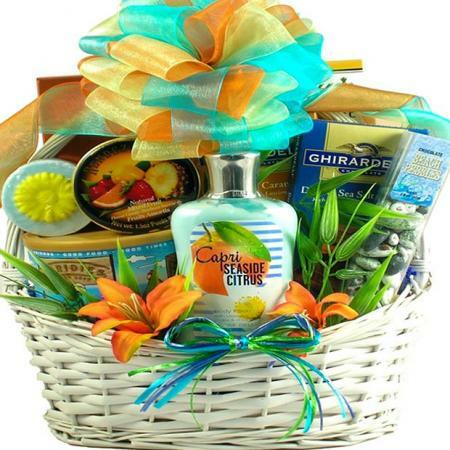 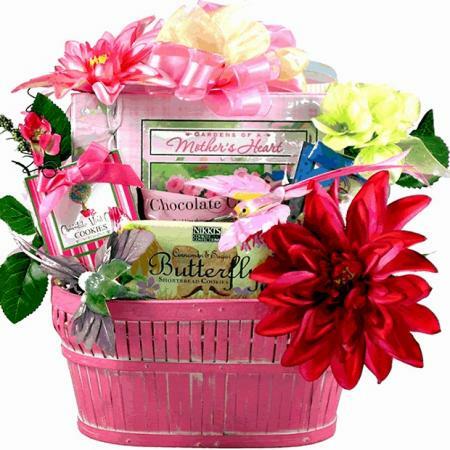 This lovely gift basket is a dear gift for a dear mother. 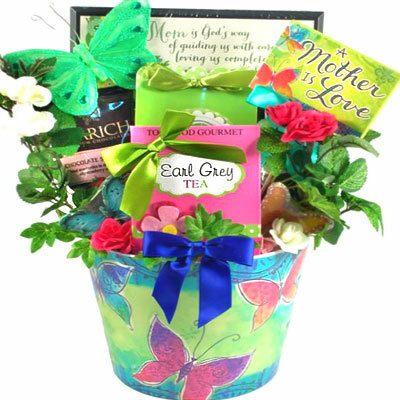 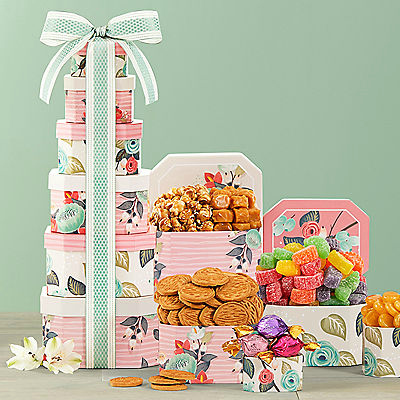 This gift basket for mom is more than just beautiful! 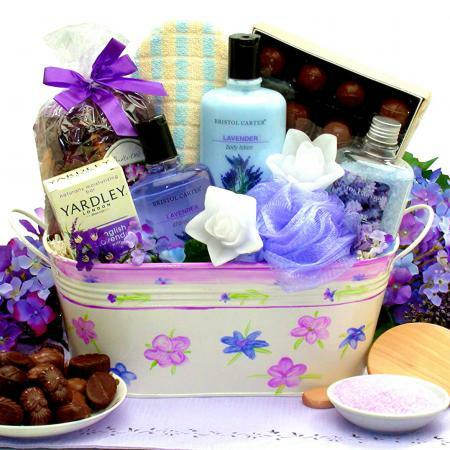 We have included wonderful spa gift along with deliciously sweet gourmet goodies for her to indulge in! 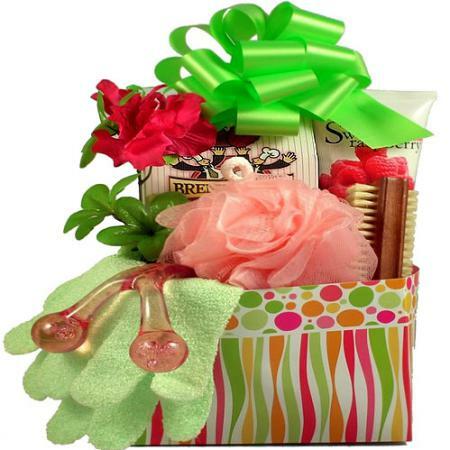 Tell her how much she means to you with a gift that will let her indulge and relax! 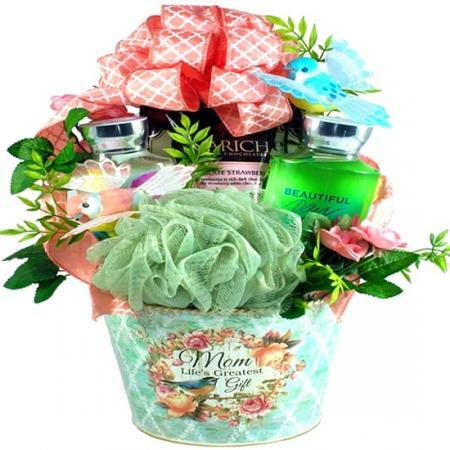 Pamper mom with lotions and goodies. 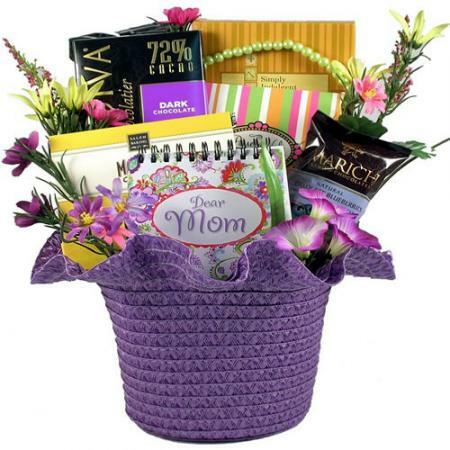 Isn't it time to spoil Mom?